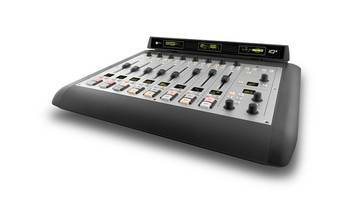 The Axia iQx AoIP Broadcast Console is embedded with a control surface and mix engine that provides access to AES67-compliant networked source and device. 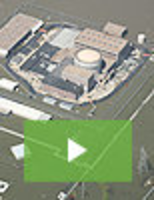 The units allow broadcasters to add studios by piggybanking off the existing network resources. The consoles are suitable for applications such as permanent and temporary studios and remote operations. Plenum Barrier Board is used to enhance sound isolation. Plenum Barrier Board is ideal for universities between classrooms and health care facilities between patient, exam and treatment rooms. Unit comes with stone wool barrier which can be installed above interior partitions. Product is used to enhance privacy between rooms in commercial applications. 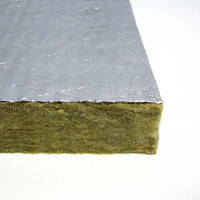 Board is suitable for new construction or post-occupancy remediation. 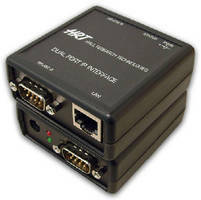 Networked A/V Receivers are optimized for connectivity. Security Camera Control Console aids fight against terrorism. 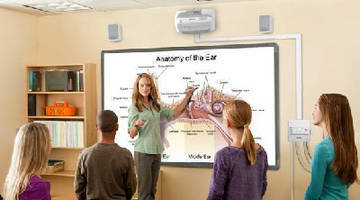 All-in-One A/V System is offered with IP control option. Camera Control Console integrates HD/SD-SDI switching. Portable Video Mixing Console offers 16-channel inputs. Model VJX16-4 video mixing console features 16 video inputs, 6 video outputs, USB, MIDI, and audio interactivity. Mixing result can be displayed immediately on 3 independent systems. Performing at full resolution PAL or NTSC, mixer also features 4 video layers associated with blending modes, video assignment system, and 42 storable effects in 144 presets. 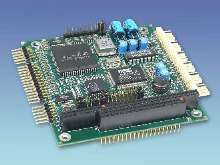 Sound Card supports full duplex operation.